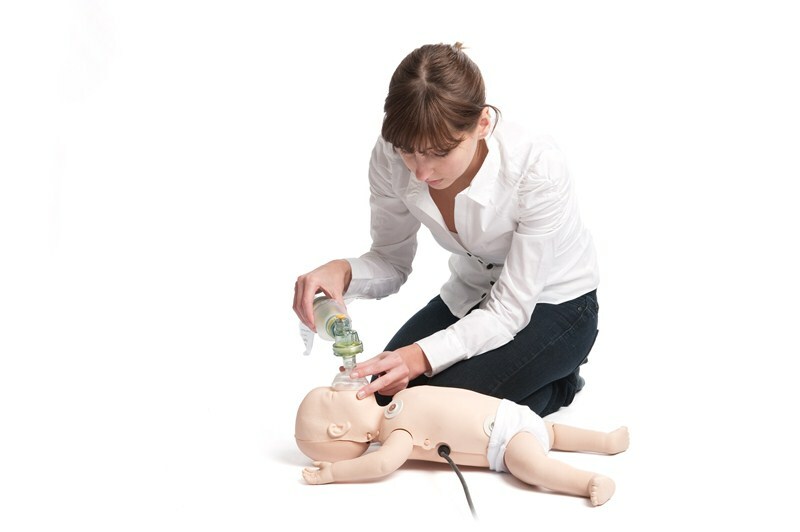 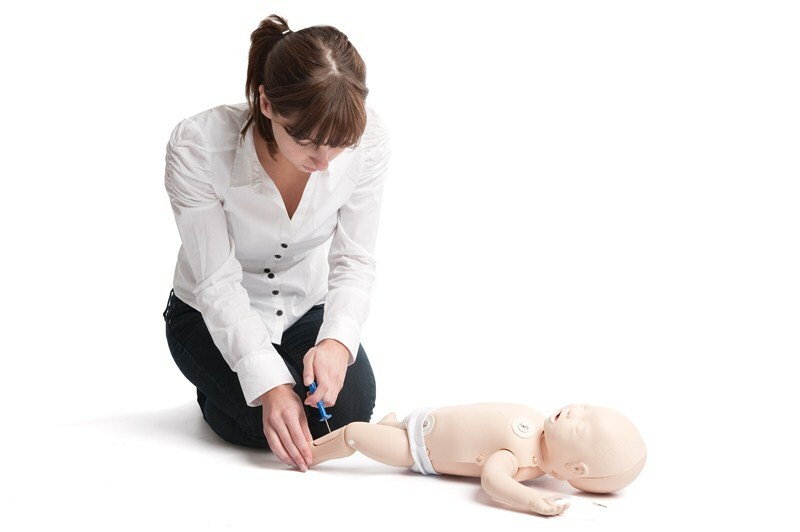 The Laerdal ALS baby is a portable skill trainer for realistic infant resuscitation training. 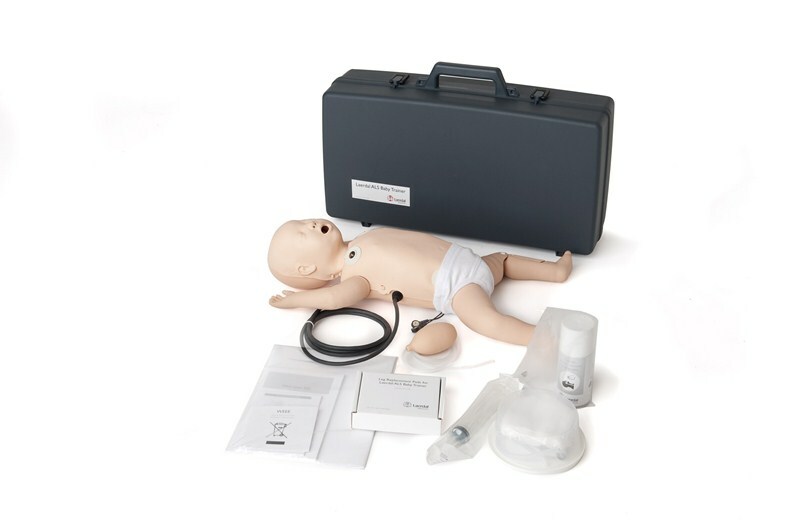 Laerdal ALS Baby manikin is a three-month-old infant with an anatomy that offers exceptional realism for individual training. 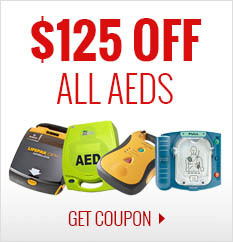 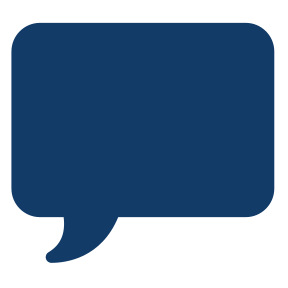 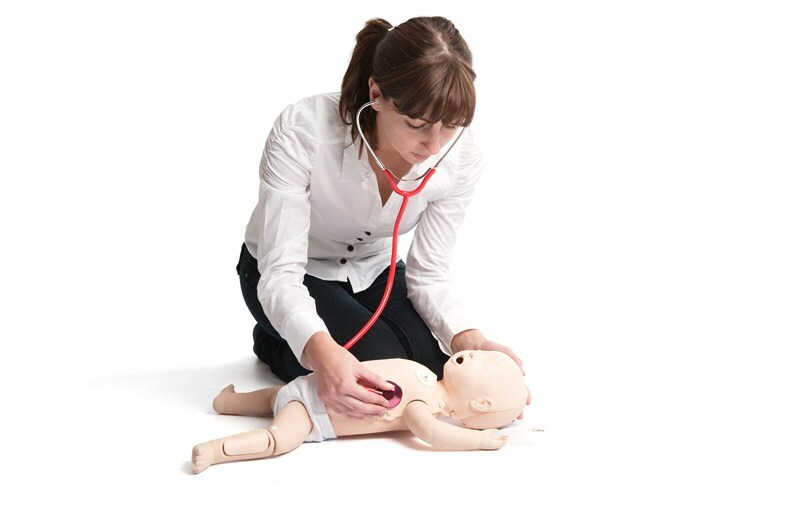 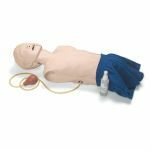 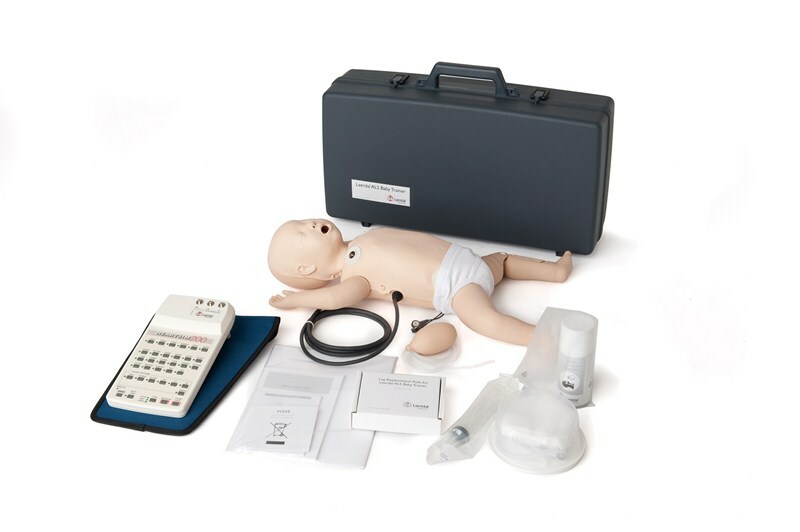 The Laerdal ALS baby offers the opportunity to practice advanced resuscitation skills, including airway management, professional rescuer CPR, vascular access, and 4-lead ECG monitoring.